I disappeared on all of you again. It seems it’s becoming a bit of a pattern. As I transition through the end of a work assignment and start planning the next adventure or visit, my blogging goes to the back burner. 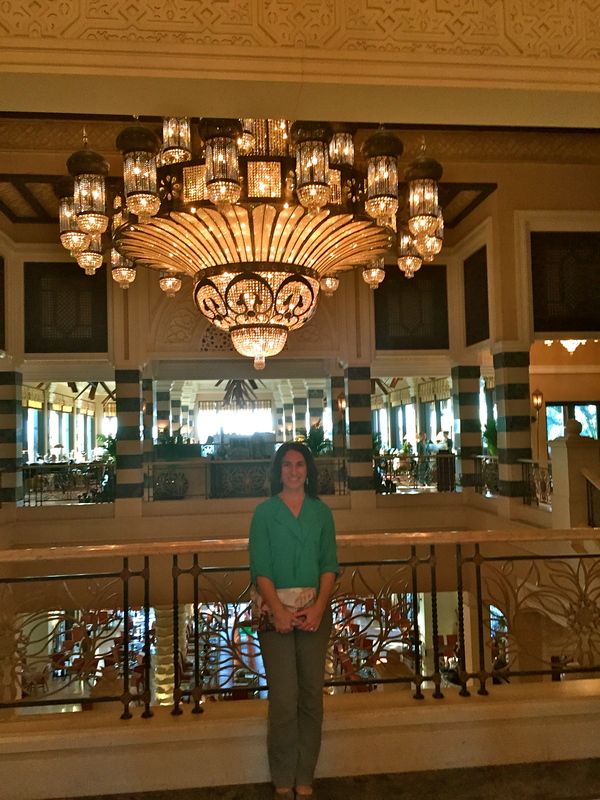 Here’s the good news, the next adventure has begun and I’m super excited to start sharing it with you, but before I do, I owe you a final post from my time in Dubai. Many of you have asked about the excursions, tours, or sightseeing that I did there, so I wanted to give you an update before I move on to the next adventure. 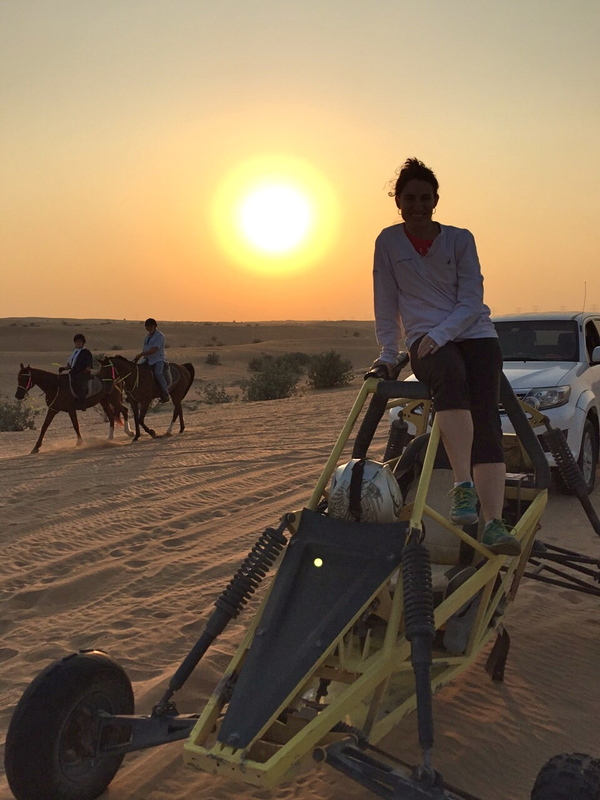 As I’ve alluded in prior posts, I didn’t exactly have an affinity for UAE culture, but it should be noted that there is a plethora of things to do and see there – really just about anything your heart desires, if you don’t mind spending a significant amount of money along the way. And I do mean anything… from indoor skiing to amusement parks, to lavish restaurants and bars and big name concerts, as well as diving, camel rides, horse racing, car racing, you can find it. Opulence, fantastic service delivery, and a very open minded philosophy for an Arab nation, has attracted the most diverse expat community I have ever witnessed. Sheikh Mohammed bin Rashid Al Maktoum, and his father before him, with their “build it and they will come” motto, are brilliant. 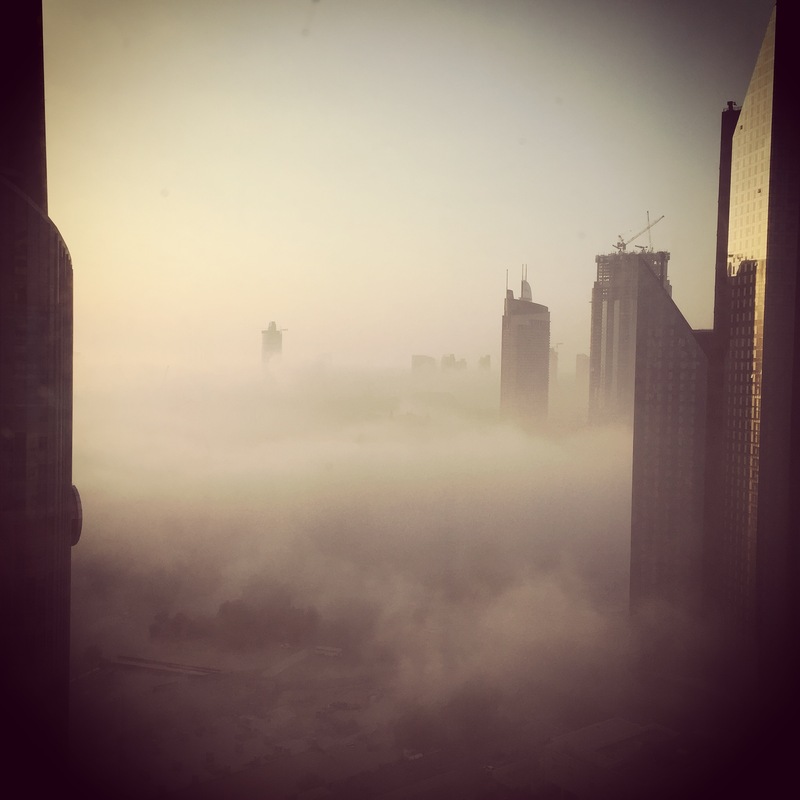 They didn’t just think it, they committed to it and the results are astounding if you look at the explosive growth that has occurred in Dubai over the past 30 years. 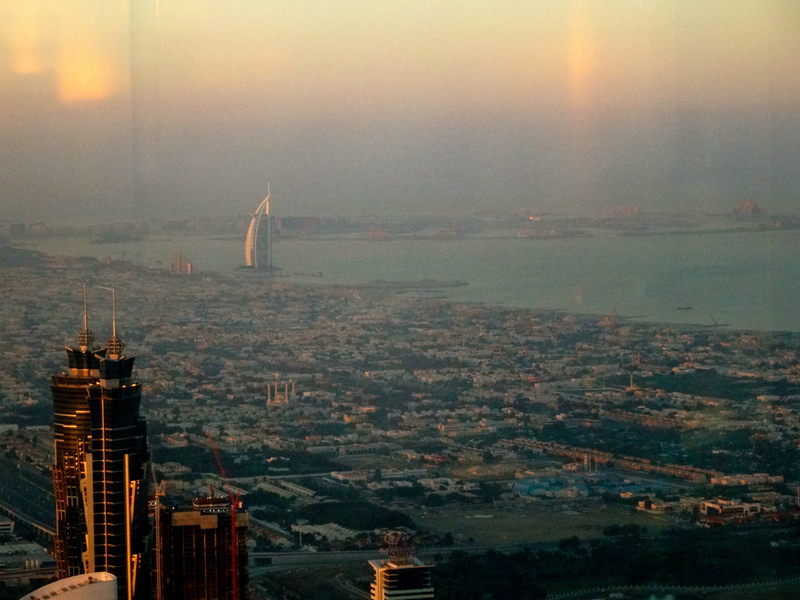 View from the 125th floor of the Burj Khalifa, the tallest building in the world. Now, all that being said, I’m not all that comfortable with frivolously throwing my hard earned money around because after traveling for about a year, I’ve learned that a lavish weekend in Dubai could last a week or even a month in places like Peru, South Africa, or South East Asia. So, when I decided to explore the view from the top of the Burj Khalifa, the tallest building in the world based in the heart of downtown Duabi, instead of paying $125 to go to the 165th floor, I opted for the second rate experience on the 125th floor, which costs about $35. I’m told there are drinks, food, and a far more luxurious experience “At the Top”, but I don’t believe the view would have been all that different. It is the only place where I was able to clearly see the Palm Jumeirah, an artificial archipelago of islands in the shape of a palm tree, and the World Islands, shaped as the name implies. Both are best seen from the sky, so if you’re in Dubai for a short week-long holiday and you want to go all out, I say do it. It is exactly that, an experience. You may just have to pick your poisons or your penchants as you go. 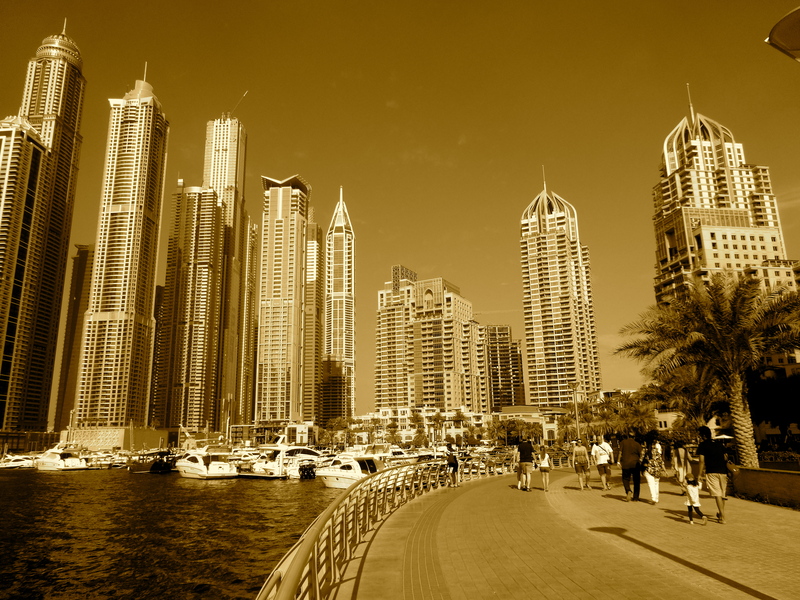 A shimmering view of the Dubai Marina Walk. ride the fastest roller coaster in the world at Ferrari World on Yas Island in Abu Dhabi, which was hair raising fun. The Marina is a great place for a lovely stroll and it has some great restaurants and bars. It can be very crowded on the weekends and tough to get there due to traffic, so the best way to go if you aren’t staying there is by metro. 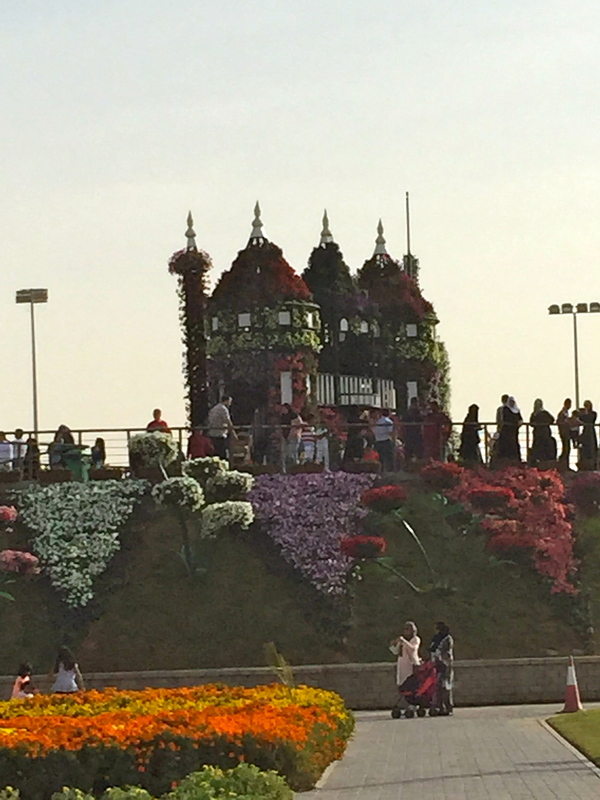 Even the Miracle Garden turned out to be a pleasant afternoon stroll. For the garden, check times – it is only open for part of the year. I was a bit disappointed with the Dubai Museum, as it was fairly small and lacked the intricacies of the historical and cultural detail that I was seeking. 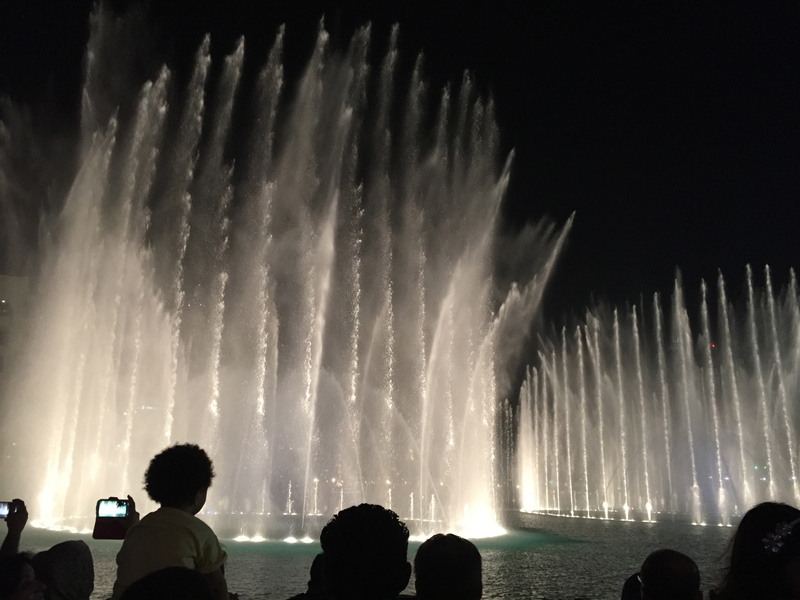 I visited the Mall of the Emirates, Marina Mall, and Dubai Mall and while all of them have their highlights, I preferred the layout of the Dubai Mall and usually tried to stay long enough to see the fountains dance during each visit. 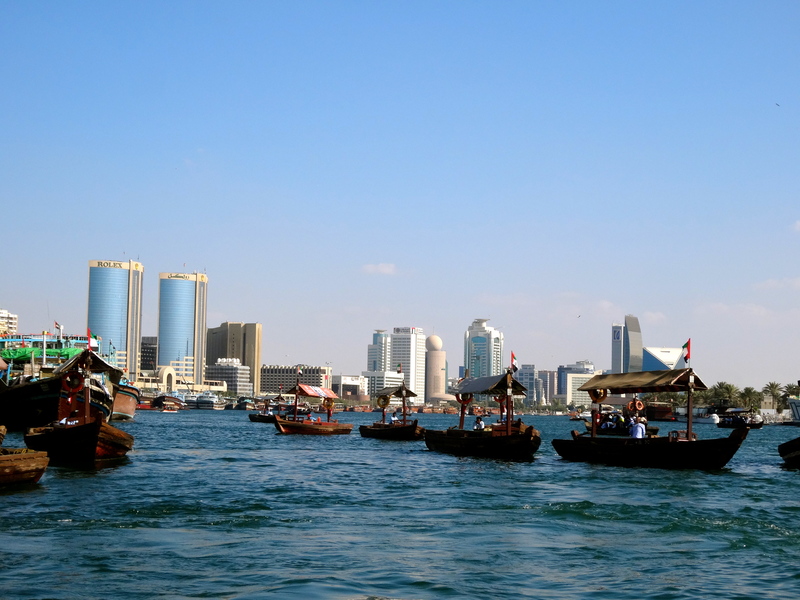 about $20 to $25 (feel free to negotiate), you can get a 60-90 minute tour of the Dubai Creek, which is a relaxing way to spend the afternoon and is a welcome break between bustling souks and haggling with vendors. In the souks, everything is negotiable, so I’d recommend starting at 30% of the quoted rate and meeting somewhere around 50 to 60% of the initial request. Everyone loses face if you acquiesce too quickly or remain too stubborn. barbeque. It’s typically a walled site with low tables seated around a center stage. There will be belly dancing shows, outposts for getting henna tattoos, smoking shisha, or purchasing souvenirs. 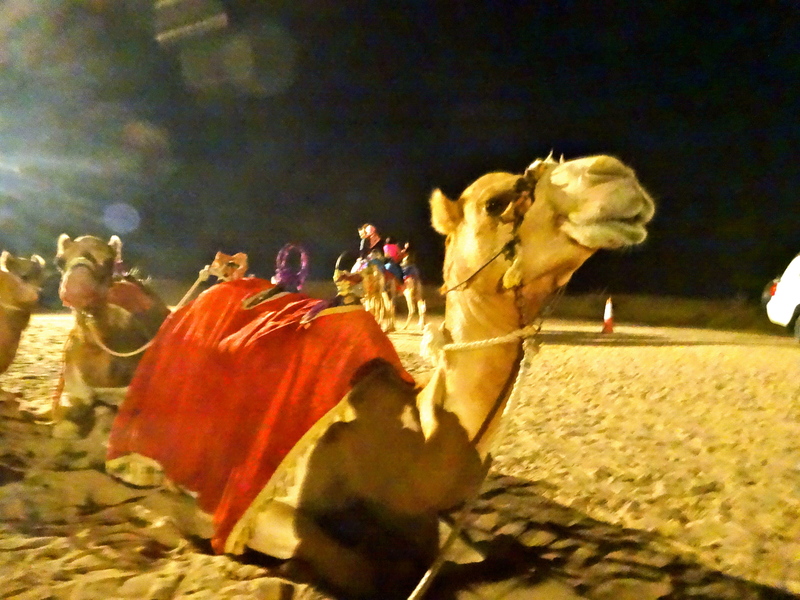 There are typically also a few camels available for camel rides. Second warning: careful getting on and off those camels! It’s not like getting on and off a horse. The camel will kneel down to let you on and do the same thing to let you off. Camels are quite tall, so if you’re not paying close attention when it kneels down to let you off, it’s a long way down and a much harder landing than you might expect. I can attest from experience!! 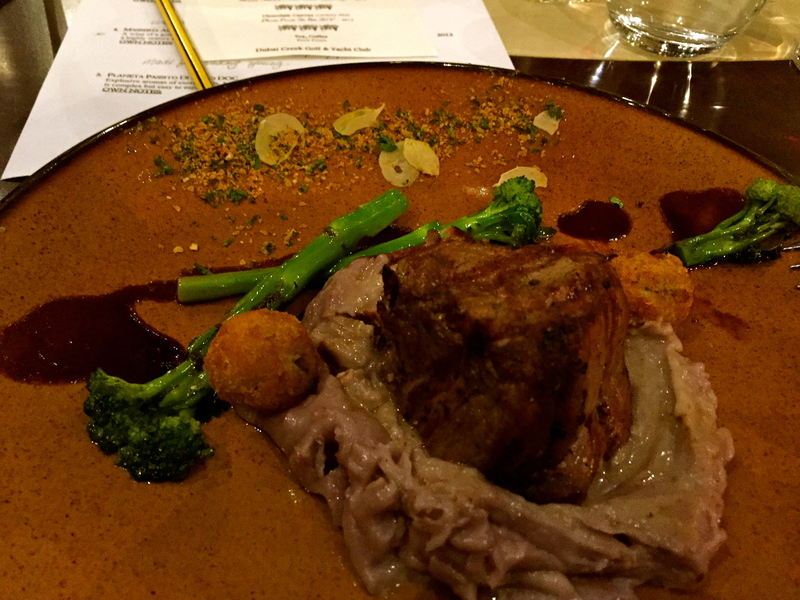 Exquisite veal fillet, vitelotte potato puree, broccolini and jus. chef from Italy that offered wines from the same region. My taste buds were in over-drive! High tea at the palace is also lovely, especially if you linger until sunset. There are no shortage of amazing restaurants and vistas to watch the sun set over the water. 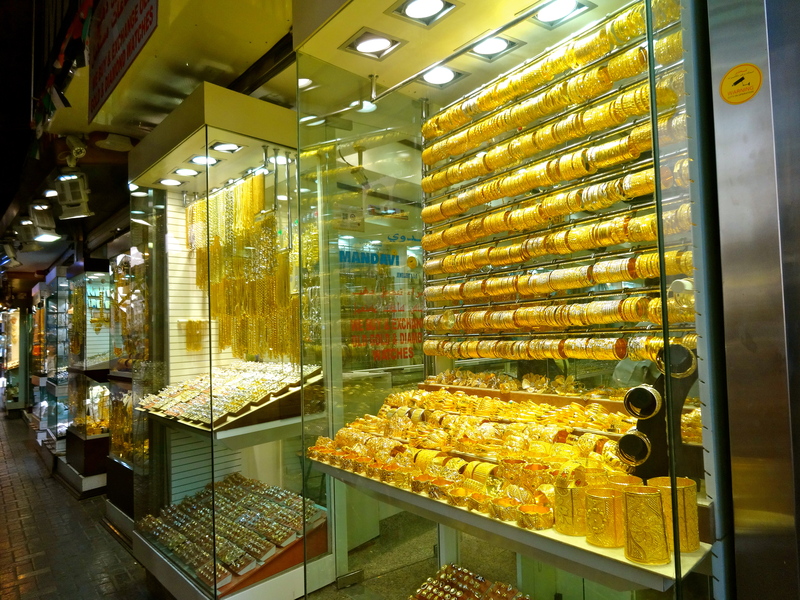 Dubai is a place where you can splurge very easily. They’ve built it all so that you would come, so go!! I left my Dubai assignment with mixed emotion because while I missed seeing green grass and some of the routines and familiarities of home, the work assignment was a fantastic learning experience. Now, after visiting friends and family in London, South Carolina, and Los Angeles, and recharging my travel engine, I’m off to South East Asia with only my backpack and an open mind. Revelling in gratitude for all of your wonderful support. This entry was posted in My Travels by Katie. Bookmark the permalink.